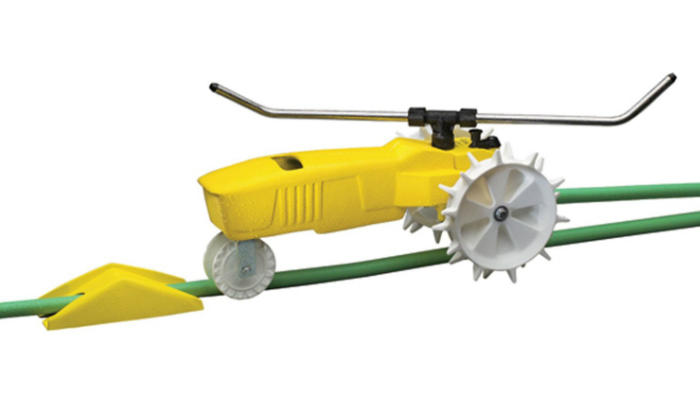 Nelson Raintrain Traveling Sprinkler has a tough body made of cast iron and a powder-coat paint that is resistant to chipping. It has a mind-blowing coverage of up to 13,500 square feet because it can travel up to 200 feet. Additionally, its spray arms composed of aluminum is adjustable, covering a diameter of up to 55 feet. 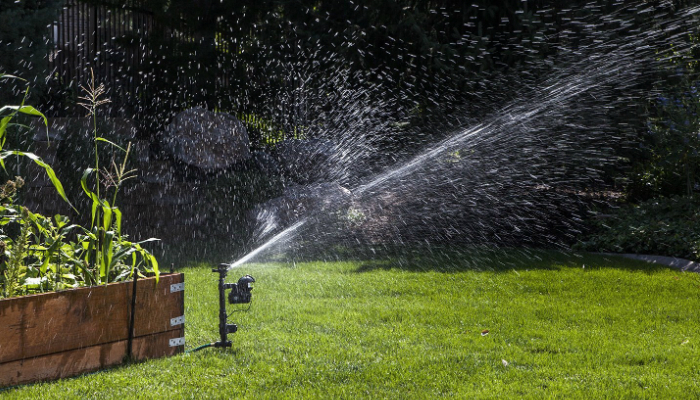 This lawn sprinkler turns off automatically to save water. It even has three speed settings namely Neutral, Slow and Fast to cater every preference when it comes to lawn care. 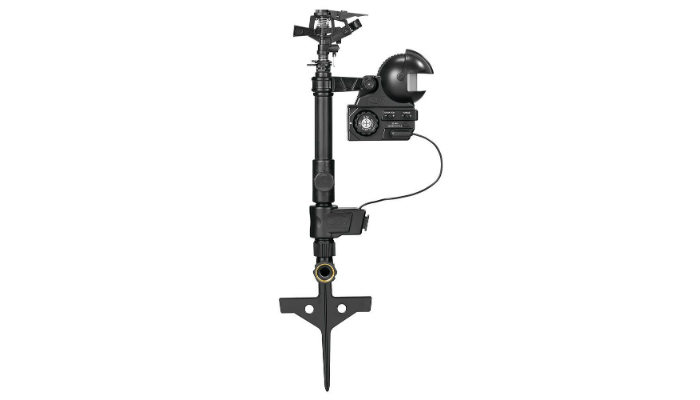 Orbit 62100 Yard Enforcer Motion Activated Sprinkler has special settings to detect movement anytime you want. Its 120-degree arc motion sensor has three options to either activate it during the day only, at nighttime, or for the entire 24 hours. Activating the sensor continuously for several days wastes a lot of battery and water. That is why there are three modes. Since the sensor focuses on shooing animals away from the lawn and other parts of the yard, only activate it based on the usual presence of these creatures. For example, if you want to shoo nocturnal animals while you are sleeping, set the sensor to night mode. This product is one of the most innovative lawn sprinklers. 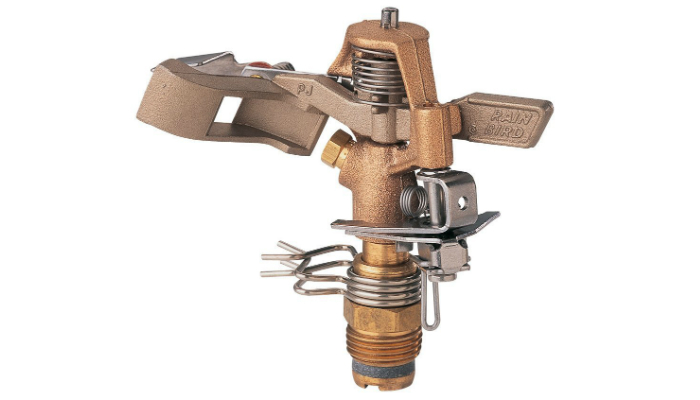 Rain Bird 25PJDAC Brass Impact Adjustable 20-41′ Spray Distance Sprinkler is an all-time favorite because of its traditional features and design. 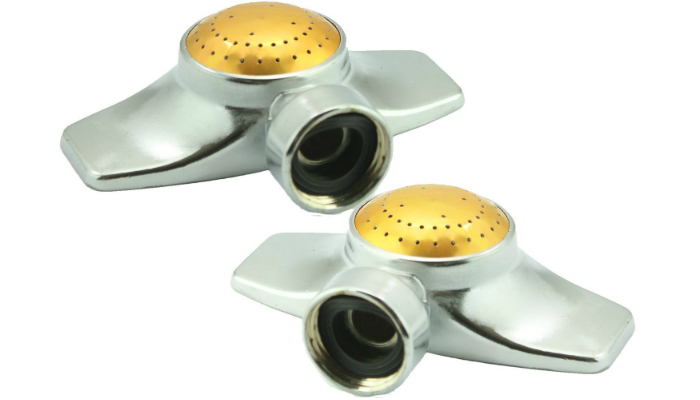 Compared to zinc sprinklers, this product’s stainless steel, bronze, and brass materials are more durable. This lawn sprinkler is a breeze to install. 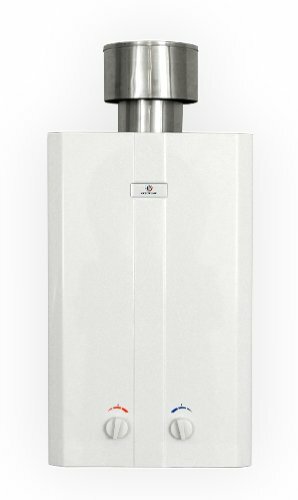 It is also easy to adjust with its wide range of coverage patterns: the 20- to 340-degree semi-circle and the complete 360 degrees. It even has a deflector flap so you can adjust the spray distance based on the range of 20- to a 41-feet radius. 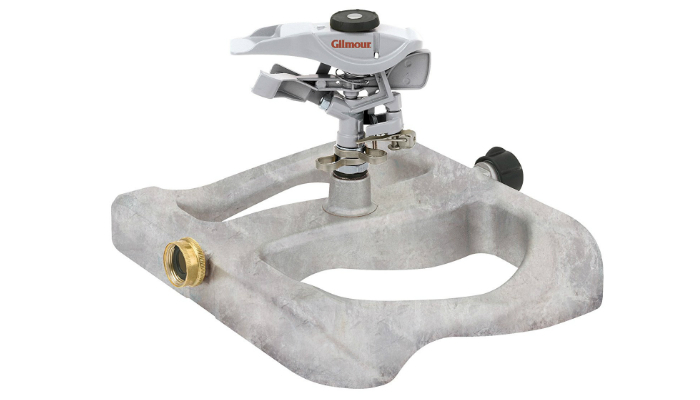 Gilmour Heavy-Duty Adjustable Circular Sprinkler is an extremely tough lawn essential because of its sled base made of die-cast metal, and head composed of zinc and brass. It has a large circular spray pattern of 86 feet in diameter. Its spray distance can be easily adjusted, thanks to its user-friendly turn dial. 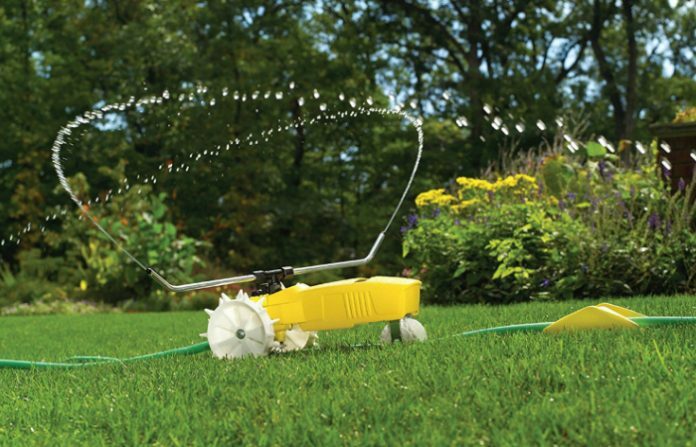 This lawn sprinkler has a special diffuser pin so you can set the spray’s strength from the soft misty setting to the powerful jet of water. 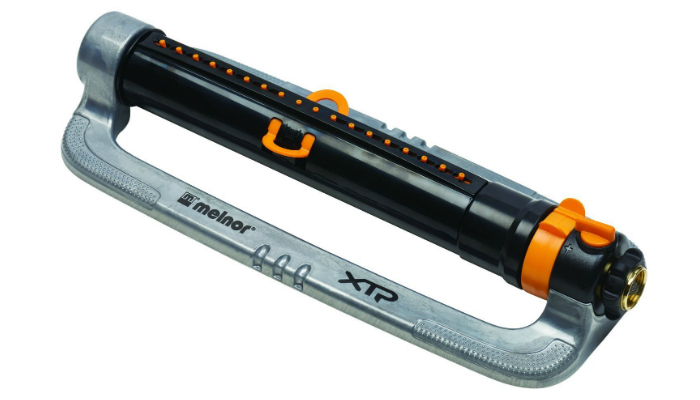 Melnor XT Metal Oscillating Lawn Sprinkler has controls for water flow, range, and width. Unlike most lawn sprinklers, this one has a rectangular coverage. Its water pressure is strong enough, specifically 60 PSI. These features make this product a great tool for lawn irrigation since its coverage is almost as big as a basketball court. They also aim to stop you from wasting water all the way to the sidewalk. Lastly, this product has a big water tube for stability. That feature also leads to the uniform flow of water from 18 nozzles. SOMMERLAND Small to Medium Area Lawn and Garden Spot Sprinkler has excellent performance even with low water pressure. It is an ideal one when it comes to small areas. Thankfully, with its super-affordable price, you can buy as many as you want to guarantee TLC for special spots on your lawn or garden. Additionally, the metal construction is lead-free. The first thing you need to think about in choosing the best lawn sprinkler for your garden needs is the size of the target area. After getting the rough measurements of the area, check the product’s coverage. Oscillating sprinklers are meant for rectangular coverage. So, you have to find out the product’s square footage from the description. Square foot is based on length and width. 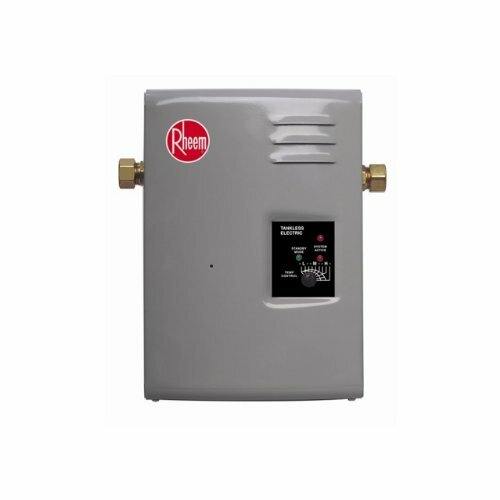 On the other hand, rotor and impact sprinklers depend on spray distance or diameter. Diameter is the result of doubling the radius. Some sprinkler bases are not compatible with certain soils and landscapes. So, you really have to evaluate your lawn first. 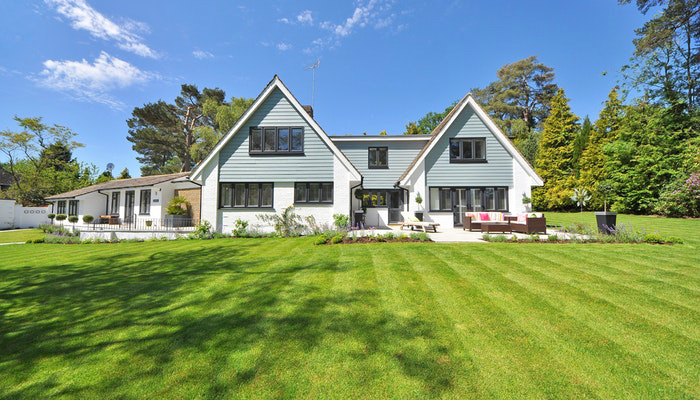 Does the area have a hilly landscape or mulch soil? Then choose sprinklers with a spike base. Is there hard soil over the flat landscape? Obviously, go for the flat base. There are two types of spray: the gentle and the powerful. As a matter of fact, the rectangular coverage exists for the gentler type of spray. It is best for gardens and new seeds. The sprinkler types under this category are rotors and oscillators. Meanwhile, both spike and sled impact sprinklers are for mature lawns. They are much more powerful than the previous types. They usually follow the 360-degree pattern. Surprisingly, lawn sprinklers do not have to be heavy-duty. There are some that are meant for casual use only. They are the most affordable type. Going further, there are lawn sprinklers that are designed for everyday use but only needed for a few minutes. Lastly, the heavy-duty ones are for massive lawns like in sports arenas or stadiums as well as school fields. They are also good for areas that have an extreme climate since their strongest point is durability. We selected Nelson Raintrain Traveling Sprinkler as the best lawn sprinkler for most garden and landscape needs. It is extremely durable and has an outrageous coverage since it can move from one spot to another. In choosing the best lawn sprinkler for your own preferences, consider first the type and size of your target area before checking the product’s spray strength and durability. 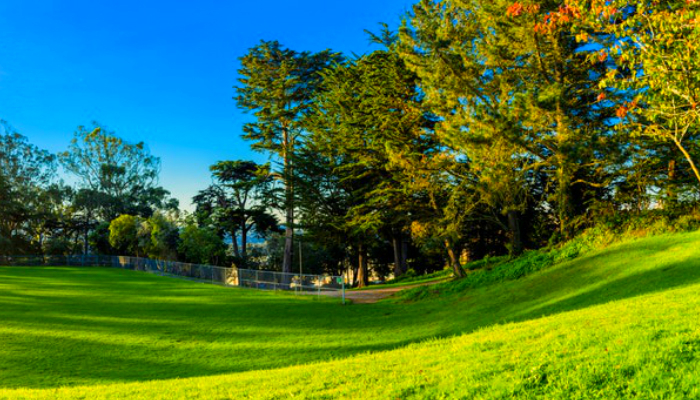 In case you need to remove a tree in your yard to emphasize your lawn, learn how to safely cut it down to avoid accidents. To beautify your lawn, even more, you may decorate it with a luxurious patio dining set. Meanwhile, to ensure that you are comfortable lounging there, you may also use a durable and wide patio umbrella.